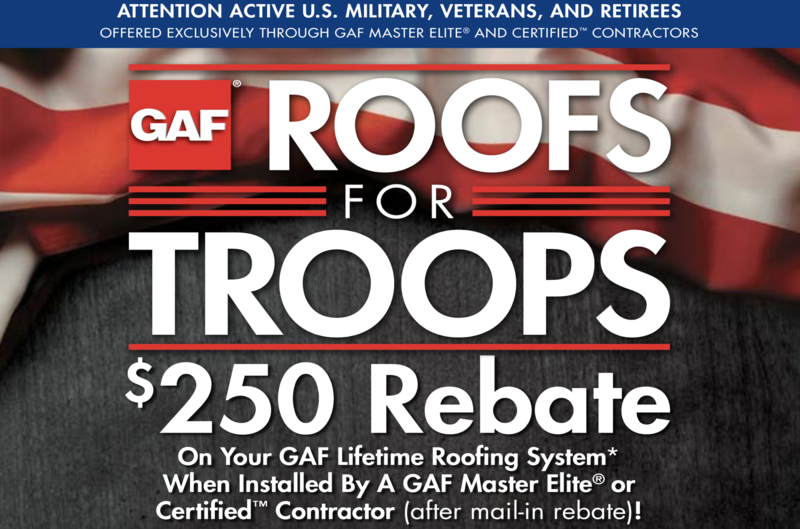 Need a NJ residential roof installation? Whether you’re having a new home built or your current property has been damaged, the team at Deegan Roofing Company is here to help when it comes to new roof installations. We’ve proudly served residents throughout New Jersey for decades, in places like Red Bank, Sayreville, Nutley and more, and we strive for superior results on each and every project. When you hire our roofing professionals to build your new roof, you can count on us to use high-quality materials that will exceed your expectations. We understand the importance of having a sturdy roof above your head, and you can rest easy knowing our roofs will protect your family and your possessions from even the toughest elements. If you are in need of NJ residential roof installation services, you can rely on our team to get the job done. No project is too large or small for us to take on, and we will work with you throughout every step of the process to ensure you end up with the roof you want. For more information about what our NJ roof installation and re-roofing contractors in NJ can do for your property, please give us a call today to speak with a member of the Deegan Roofing team.